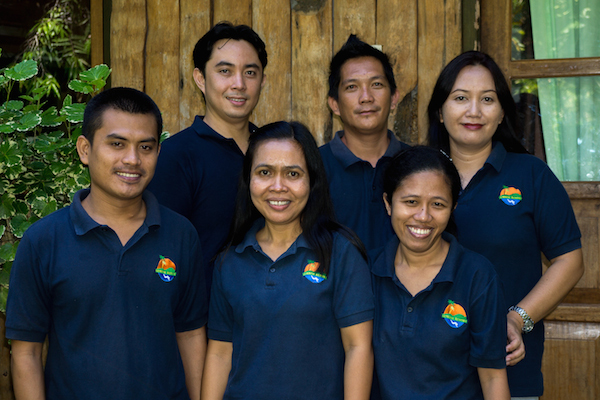 Our team at Lembeh Resort is guaranteed to make your visit with us one of the most memorable trips that you have ever experienced. They will not only do their utmost to this end, but they will do it with the smile that North Sulawesi is so famous for! 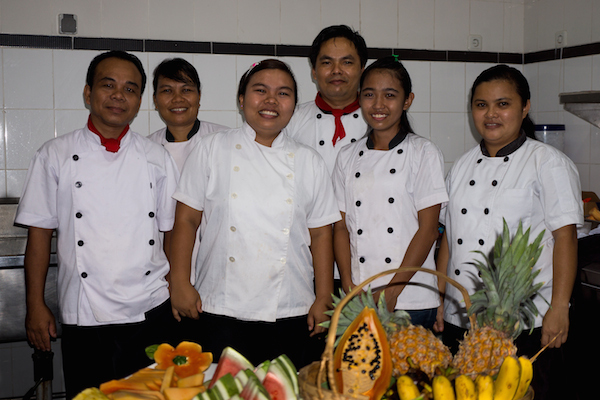 After her university studies in her native country of Germany, Petra worked for twelve years in the hospitality and diving industries throughout Southeast Asia. During this time she has held a variety of positions ranging from live-aboard cruise director to restaurant and dive center manager. She speaks fluent English and German and after living and working in Indonesia for more than eight years she is nearly fluent in Indonesian as well. It was falling in love with the underwater world that initially made Petra leave Germany for Indonesia. 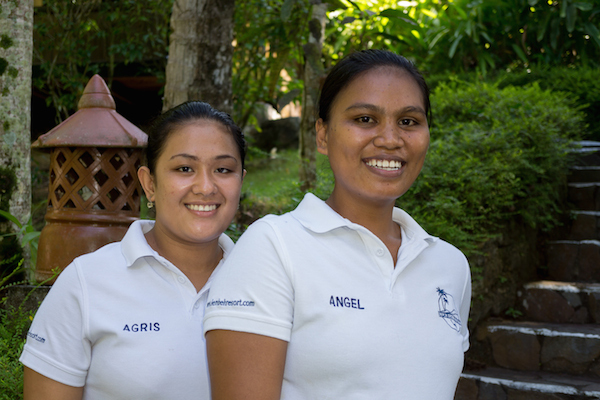 As a keen muck diver it was always a dream for her to come to Lembeh. 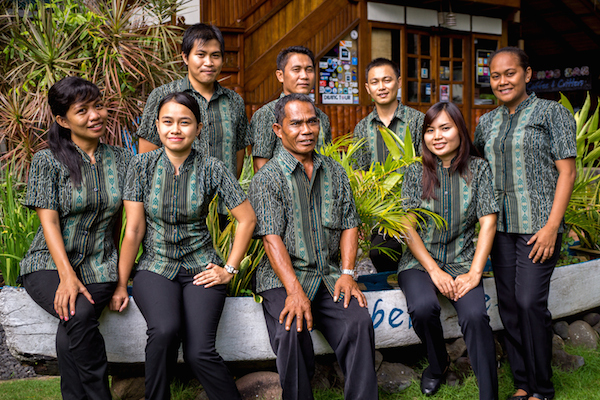 Giving guests personal service is very important to Petra, not only to be able to ensure that Lembeh Resort exceeds guests’ expectations, but to ensure that each individual has a wonderful experience during their stay with us. Petra loves hearing about guests’ unique adventures and experiences and sharing stories. 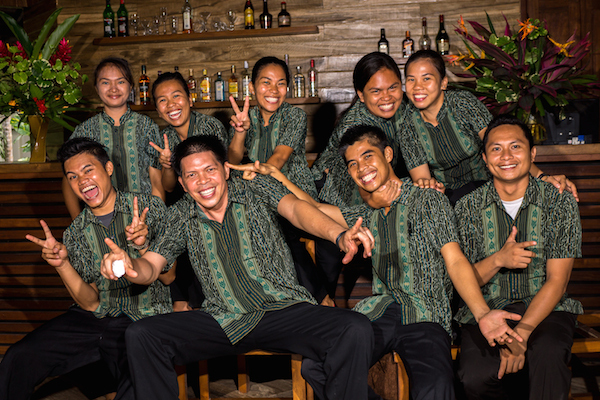 Over the years, Petra has worked in numerous places with a wide range of nationalities and truly enjoys working with the energetic, smiling team at Lembeh Resort. Morten was first introduced to the underwater realm at a young age in his home country of Denmark. He has now worked for eight years in the dive industry, and for the past five years Morten managed a large dive operation in Bali. He is a passionate underwater photographer and is always ready to give you a tip or two when it comes to getting that perfect shot. In addition to English and Danish, Morten also speaks fluent German and his very own version of Indonesian. When you meet Morten you will instantly see that he is soft spoken and his gentle nature exudes a calm, soothing personality. He takes joy in spending his evenings conversing about any array of subjects between the sun and the moon, but in particular about traveling, nature and diving. 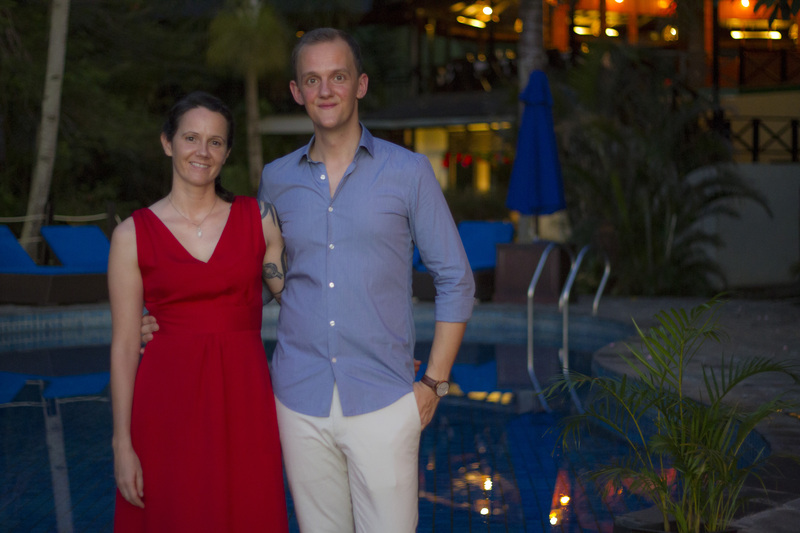 Morten’s experience doesn’t stop at the dive business; he has also worked in the hospitality industry and is a passionate cook. He loves nothing better than cooking up a storm in the kitchen. Ask nicely and maybe Morten will cook you up a little treat.